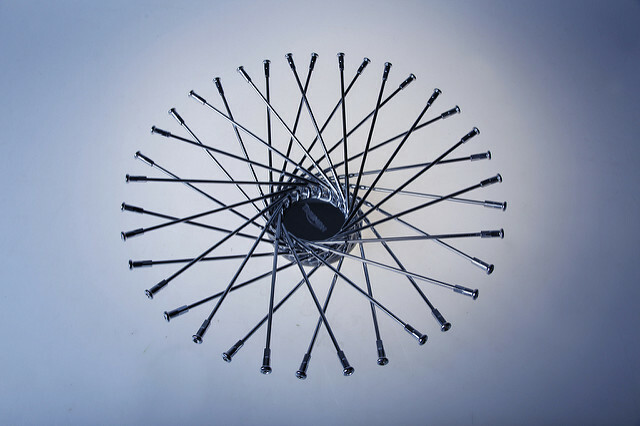 How can you design learning materials for an audience you have little or no direct contact with? 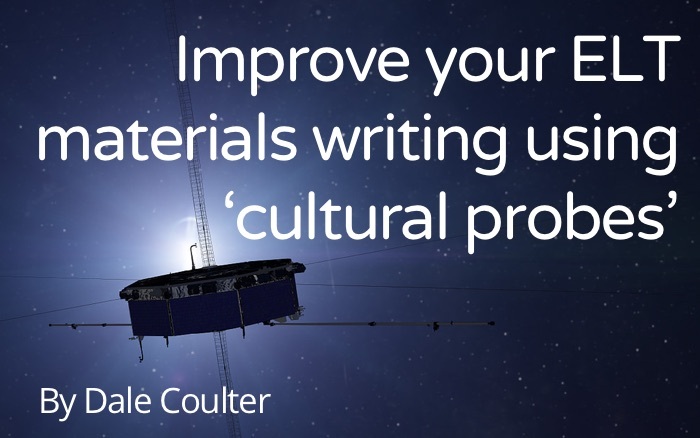 Dale Coulter explains how ‘cultural probes’ can provide a quick way to understanding learners better and therefore improving the effectiveness of your materials. We take a look at the design thinking mindset, how it helps you to unlock invaluable insights about your learners and what you can do to start applying it in your teams right away.